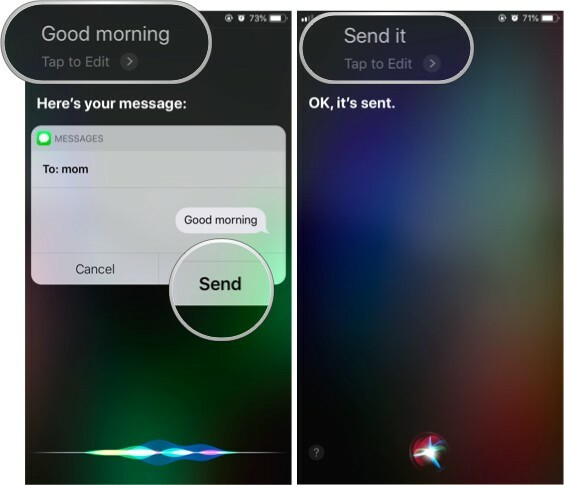 Whether you’re driving or your iPhone or iPad is simply across the room, you can combine iMessage with Apple’s virtual assistant, Siri to send texts and even have incoming texts read to you, all with the power of your voice. Note: Most modern iPhones and iPads can be voice-activated when plugged in. 2015 iPhones and later, and 2016 iPads and later, can also be voice-activated when not plugged in. 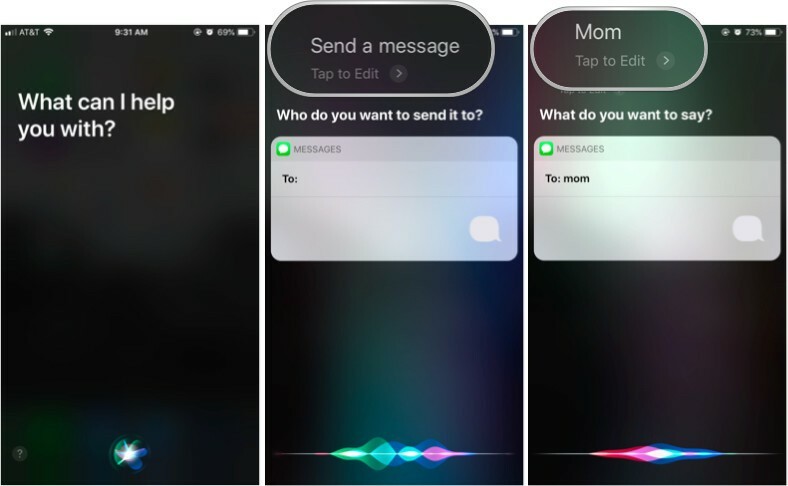 Simply say “Hey Siri” instead of holding down the home button. All subsequent steps remain the same. Press and hold the Home button to activate Siri (or say “Hey Siri” to compatible iPhones and iPads). Tell Siri you want to send a message. To expedite the process, tell her to whom as well. If you don’t say the contact or relationship immediately, Siri will ask you for a phone number, contact name, or iMessage-associated email address. 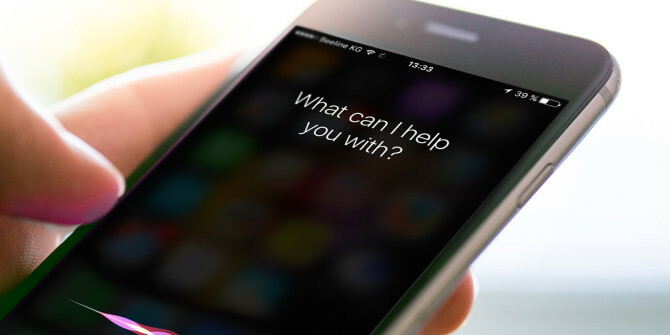 Wait for Siri to confirm the content of your text. If you’re not happy with the message, instead of confirming it, say “change it” to re-dictate it, or say “cancel” to abandon it. Press and hold the Home button on your iPhone or iPad to activate Siri (or say “Hey Siri” to compatible iPhones and iPads). 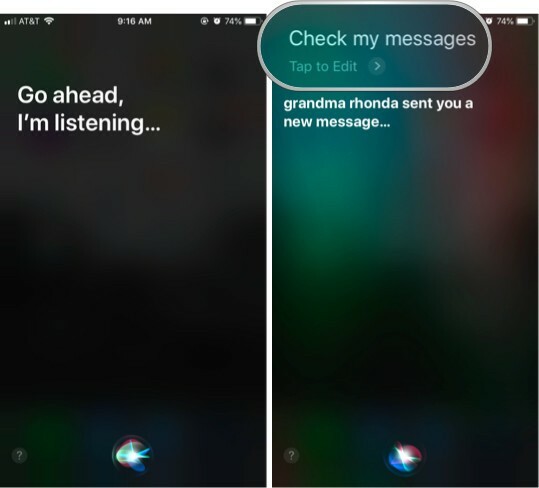 Tap any of the new messages Siri mentions. She will read new messages upon finding them.